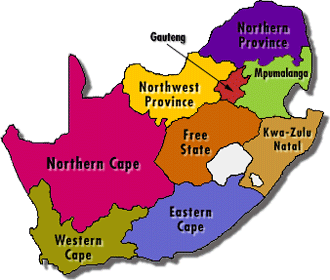 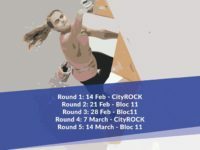 Dates have been finalised for the Western Cape Boulder League 2018. 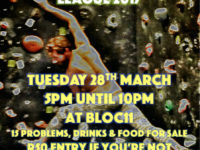 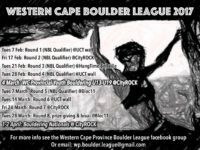 All welcome to come and join Round 8 of the Western Cape Boulder League 2017. 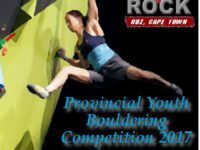 Registration is now open for the WCC Provincial Youth Bouldering Competition.